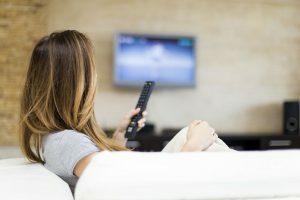 There are now many choices on what and where to watch films, TV series and documentaries. The Internet and other advancements in technology have made this possible. Plus, these days, one can choose to use their TV sets not just for watching but also for gaming and other work. But a person has to have the right tool for doing such task, particularly, a digital TV box. Arguably, choosing a TV box is no walk in the park. However, it is not rocket science either. 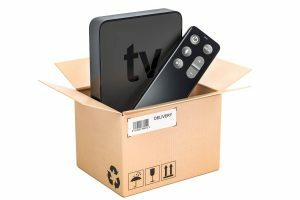 One simply has to understand a variety of things such as the processor used for the TV box, the system it runs on, connectivity, memory and support for video decoding. These are some of the primary factors one has to look out for when purchasing this tool. 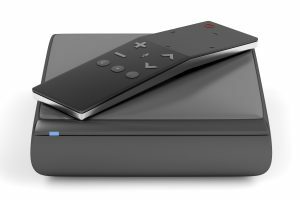 Proper research on the product will help determine if a particular digital TV box is exactly what one needs. Luckily, we have come across the Beelink GS1 6K TV Box. 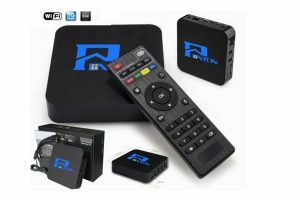 If you are on the lookout for a quality TV box, then you may want to give this product a try. The Beelink GS1 6K TV Box promises to be the perfect companion for your HD TV with its many virtues and features. 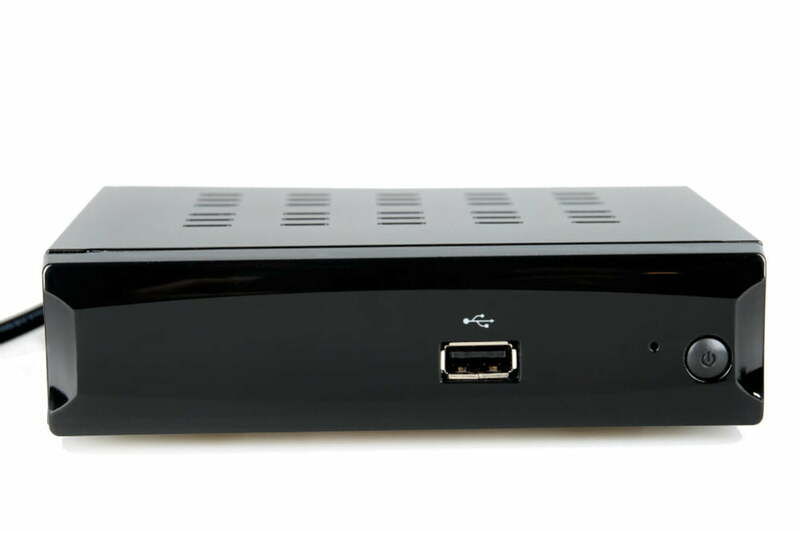 For starters, this TV box has adopted the Allwinner H6 which is a newly created processor that is quad-core Cortex-A53. This processor works best with 4k boxes and allows users to watch and stream a variety of videos and games. Among of the main features of this product are its 1000M Gigabit Ethernet, its Wifi 2.4G or 5.8G that is dual-band, and the Bluetooth 4.1 technology. This product boasts of a good memory at 2 GB RAM plus 16 GB ROM to allow users to download plenty of their favorite applications, play video games, browse websites and view more movies seamlessly. 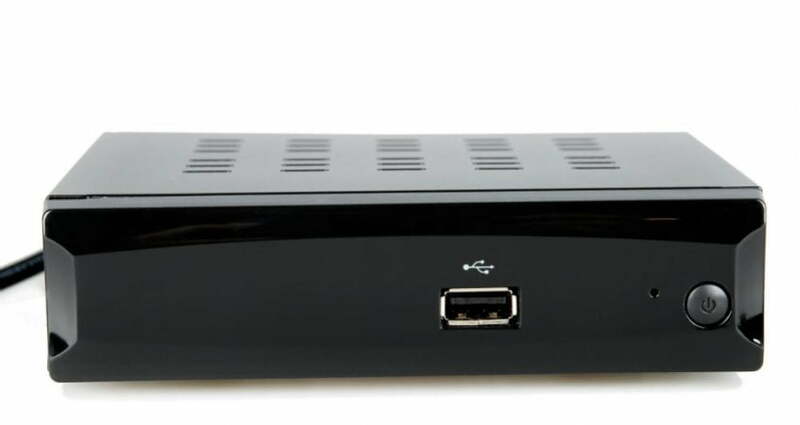 This digital TV box can decode videos of H.265 at 4k format at 60fps or even at 6k by 4K running on 30fps. It can support resolution of 65536 by 65536 pixels. It uses Android 7.1, which allows users to download content from a great number of sources. Sending audio and video output to the TV set is easy, too with its HDMI 2.0. This product has other interfaces as well including Port, USB 2.0., LAN port and DPDIF port. 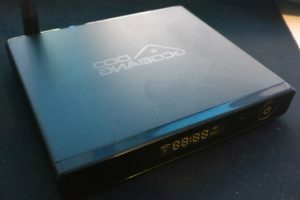 This TV box measures 3.78 by 3.78 by 0.63 inches and weighs 0.19 kilos. The product also comes with a remote control, an HDMI cable, power adapter and English User manual. The remote control runs on two AAA batteries, which have to be bought separately. The Beelink GS1 6K TV Box promises to provide the best viewing and entertainment experience with its Cortex-A53 processor and 1000M GB ethernet. It has many other features such as having dual-band WiFi and Bluetooth 4.1 connectivity. Its memory is 2GB RAM plus 16 GB ROM. It can support resolution of 65536 by 65536 pixels and decode videos of H.265 in 6K at 30 fps or 4k at 60 fps. This TV box runs on Android 7.1 and has many options for interfaces such as HDMI 2.0 Port, USB 2.0., LAN port and DPDIF port. Buyers, however, need to purchase the batteries for the remote control separately. The package comes with remote control, an HDMI cable, power adapter and English User manual. However, this product is far from perfect. In fact, it has many flaws that might prevent users from experiencing a seamless use. For one, this product does not work with Google Play Store and some Android apps crash. Plus, many users have reported repeated crashing of sites they access. The HDMI that comes in the package is too short, and the TV box has no light to indicate the power on or off. 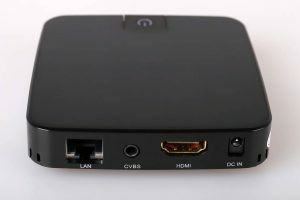 The Beelink GS1 6K TV Box has many competitors as there are a good number of products on the market with highly similar features. For example, the S10 Android 7.1 Octa-core TV Box also runs on Android 7.1 system and uses ARM Cortex-A53 CPU. This product also boasts of having dual-band WiFi and Bluetooth 4.1 connectivity. It can also support video decoding at 4K at 60fps. 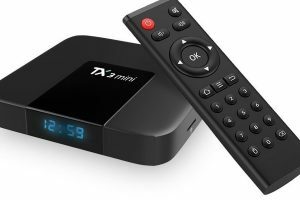 This product too can outpace the Beelink GS1 6K TV Box because it has DTS and Dolby certifications. 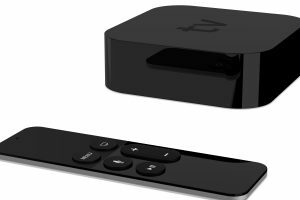 However, the S10 Android 7.1 Octa-core TV Box is far from perfect, too. For one, its remote control has very few function buttons, which might require users to use an air mouse. Plus, the Google Store it uses is not the official version so for those who want many apps and games from this platform might need to install is as APK. The Beelink GS1 6K TV Box has many virtues, mainly Android 7.1 system and ARM Cortex-A53 CPU. It has dual-band WiFi, 1000M GB Ethernet, and memory of 2 GB RAM plus 16GB ROM. 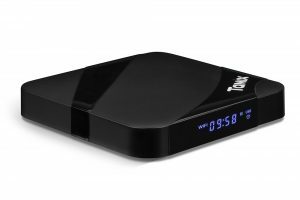 This digital TV box has a video decoding of H.265 in 6K at 30 fps or 4k at 60 fps and can support resolution of 65536 by 65536 pixels. However, other products may outpace this one as the likes of DTS or Dolby do not certify it. Such certification would indicate a good viewing experience as viewers would be assured of quality sounds. Given its many virtues, is this product worth buying? Depends on the users if they are fine with the crashing of websites and Google Apps. If users do not wish to endure such, and would rather have seamless use of the TV box, then it is better off buying a different product.